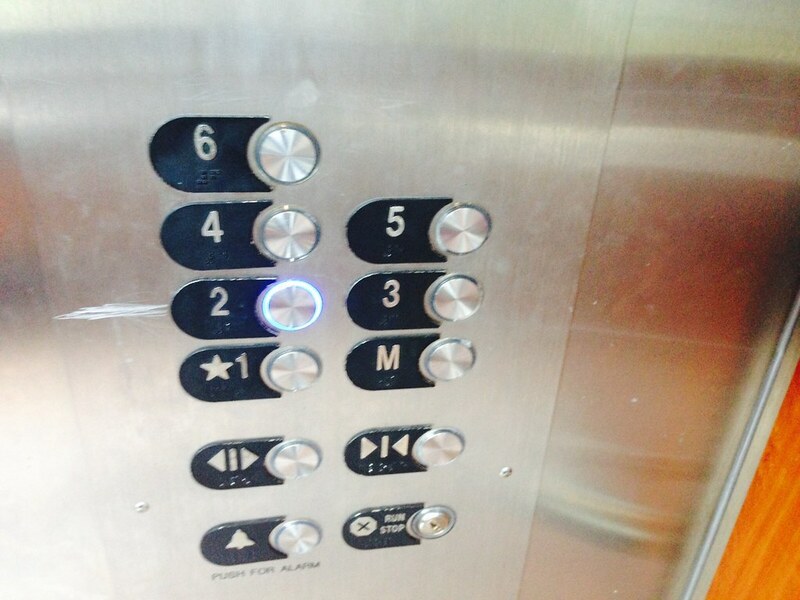 I think all the elevator builders took the brown acid. Seriously, i hate this thing, too. Would it kill them to print "lobby" on the button? I want a single button lift to the deck from below.